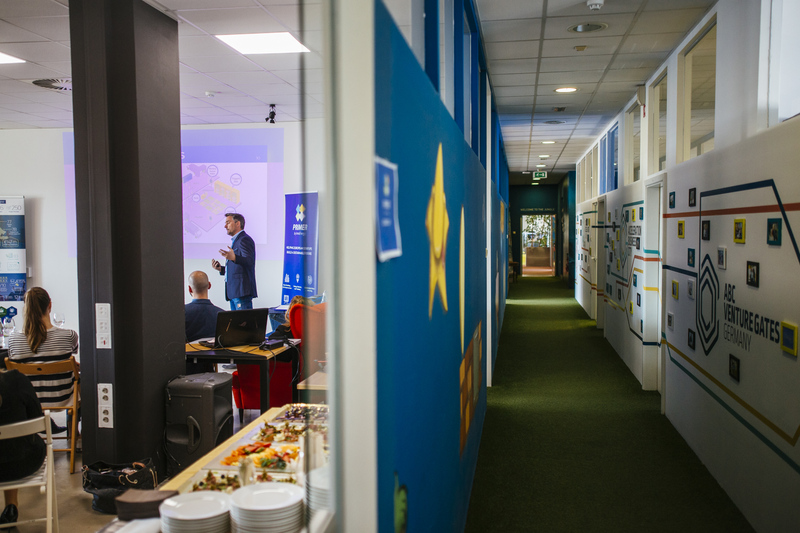 In March 2019, ABC Accelerator has concluded its third spring Primer programme for start-up companies. “Founders of start-up companies usually, at least at the beginning, work very closely with each other. In further development of the company, however, trust between the founders can change. Sometimes it disappears completely, and that is something that often causes the company to fail,” said Bernard Grum, director of ABC Accelerator. 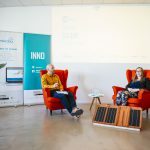 Maja Jerala, who is in charge for InnEnergy’s activities at ABC Accelerator, presented the programme’s chosen nine start-ups the future possibilities that InnoEnergy offers to energy-based start-ups. One of the most prominent opportunities is taking part in the competition PowerUp! which had taken place on the 4th of April at Ljubljana’s castle. Primer programme represents a pre-acceleration programme of the biggest energy-based accelerator, InnoEnergy, which partners with ABC Accelerator in Slovenia. 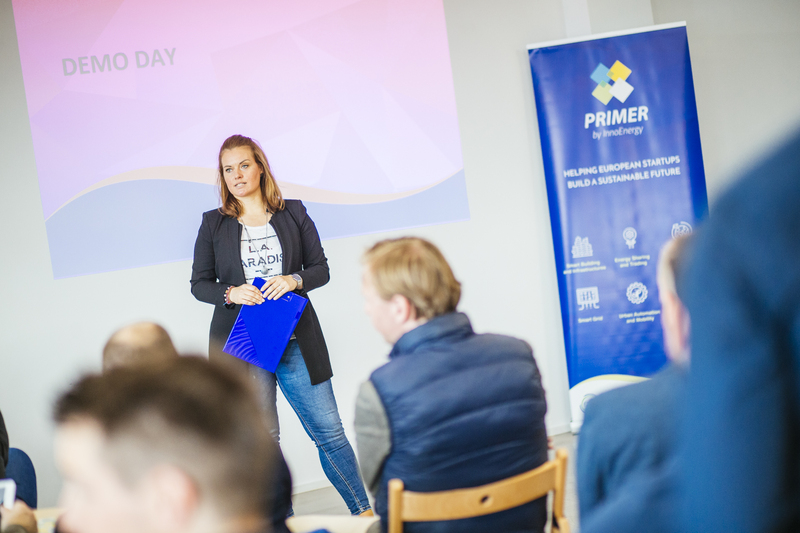 The main goal of the Primer programme is to encourage innovators from Central and Eastern Europe to upgrade their business skills. 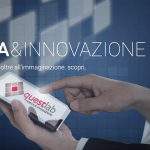 This way innovators are able to prepare their companies for taking part in acceleration and investment programmes. Primer programme usually lasts two to four weeks and includes over forty hours of theory and workshops which are led by professional mentors. The topics range from intellectual property and design to agile methodology etc. Entrepreneurs who take part in the programme learn how to choose and adapt different business models, the right marketing and sales strategies and about getting funded. The programme also includes perfecting one’s soft skills such as leadership. Most importantly, the programme is tailored to the needs of the entrepreneurs who take part in it. In each country that the Primer programme takes place, it ends with the final event called Demo Day. This final event is conceptualized on the premise that each team presents their idea in four minutes, which is followed by three minutes of questions from the committee and audience. Until the end of the programme, all the participating companies aim to develop features that are desired by investors. These include a motivational letter, a go-to-market strategy and an analysis of the competition. 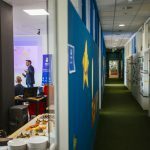 In Slovenia, Demo Day was hosted by ABC Accelerator on Friday, 29th March. The final event was an opportunity for the chosen start-ups to present themselves and their projects. 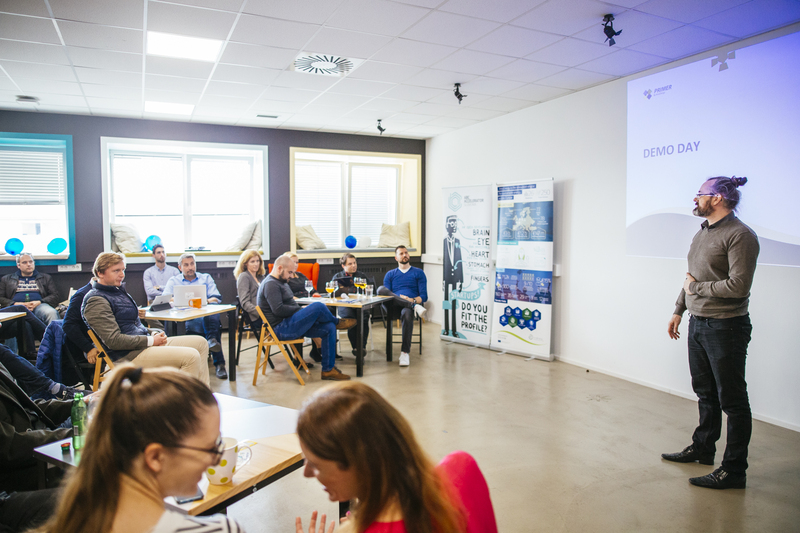 The start-up teams were: Package sender, Sileo, Sleepy Bottle, GTECH Trade, KayInnovations, Nordril, Vesele zelene družine, MoneyRebel and ID Conference. Package sender deals with lowering the costs of logistic processes. Their target clients are companies that wish to lower the costs of sending different sorts of packages. Recently they developed a designated web platform, which makes using their services even easier. Their clients can save up to 70% in the costs of sending packages. Currently they deliver over a hundred packages daily. This Italian-Slovenian team develops photovoltaic roofing tiles. Their patented innovation is so called “red solar unit” which is a roofing tile that works as a solar panel. Their product is as practical as any other construction material and the installation of the unit is as quick as it can be. Their product can be adapted to any type of roof. The frame of the solar panels is made of high quality plastic that is used in car industry. Currently they are researching the possibility of making a roof with red coloured cells. This way they aim to attract customers, whose rooftop colour is regulated by the local authorities. GTECH TRADE focuses on photovoltaic market. They aim to establish themselves on large scale in marketing and sales of solar pannels. KayInnovations is developing modular batteries on the basis of ions of fluorine. This kind of technology has not been used before, since it was only operational at very high temperatures. With the progress of the technology, however, its use was made possible and KayInnovations took the opportunity with both hands. The company wishes to sell their batteries to the sectors of industry and logistics. Their motto is that “the best way to predict the future is to invent it yourself”. The team wishes to conceptualize, if a business idea about the concept of green families is viable. The idea is founded on the synergy of zero waste, quality time spending and alternative mobility. MoneyRebel is an “all-in-one” financial platform, which enables financial advisors to enter the digital era of financial consulting. Using only one set of tools, their platform enables financial advisors to communicate with the end users via website and mobile application. The final users have full view of their personal finances which they can track full time. Additionally, there is a feature for quick and safe communication with a financial advisor. Sleepy Bottle is a success story that was brought to the world by a 14-member start-up, led by Rok Colarič and Lenart Grkman. They developed their product with young parents in mind. Many of them have had trouble getting up at night and preparing formula for their babies. 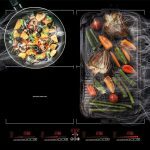 The potential of the product was recognised by Andy Baynes who has had leading positions in companies such as Apple, Nest and Google. Baynes invested in their company and their product is now available in most prestigious shopping centres across Europe, such as Selfridges, Seen & Strom, Magasin du Nord. ID Conference represents support to companies and event organisers. They offer two kinds of products which can work independently. First, a web platform, where one can arrange everything needed for organising an event – in mere six steps. The second product enables the event organisers to track the attendees. The latter is done with an innovative terminal RFID UHF station, which enables wireless recognition of the attendees. The company is currently searching for investment for expanding their RFID technology to the field of energy and smart cities. “There are many start-ups with great products that sign up to our acceleration programmes. We often notice, however, that they lack certain business skills which are needed for success on the market,” said Christo Balinow, director of the business development at InnoEnergy of Central and Eastern Europe, Middle East and North America. Maja Jerala from ABC Accelerator added at the end of the event: “ABC Accelerator is a proud partner of InnoEnergy programme. With it we open additional possibilities to Slovenian start-ups from the field of energy. With their help, we are establishing additional connections with representatives from the energy sector and governmental institutions. 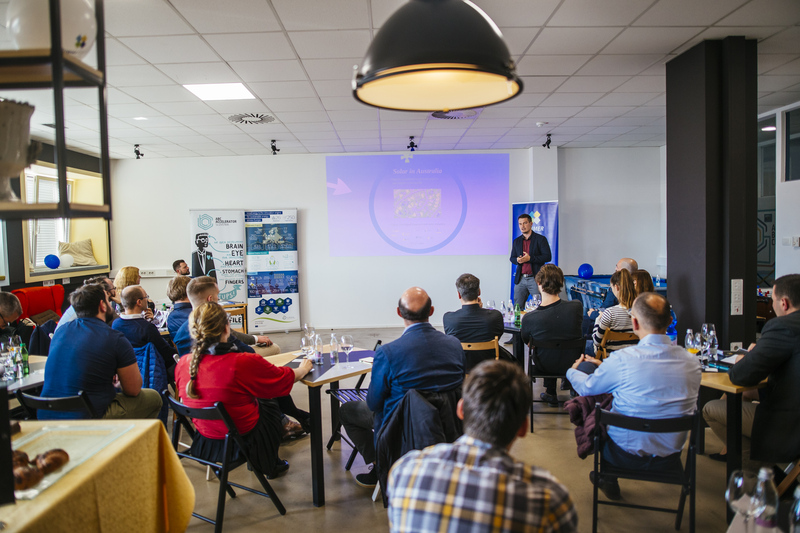 These connections serve as direct contact with current innovations made by young innovators and serve the needs of Slovenian and European energy sectors. In the process, we expand the horizon for young innovators, and at the same time enable them significant progress at their product development.